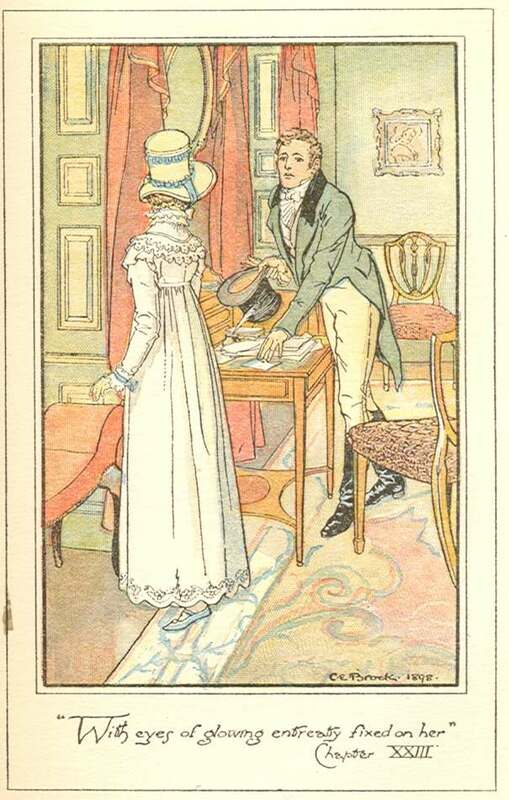 Laurel Ann at her Austenprose blog is currently posting a month-long group read through Pride & Prejudice – do visit and join in the discussion! – she is as always an insightful reader and discussion leader, and what better way to spend the first month of summer musing on P&P and the finer points of Austen’s magic! The publishing history of P&P, Austen’s most popular book, then and now, is an interesting study in the book trade of early 19th century England. 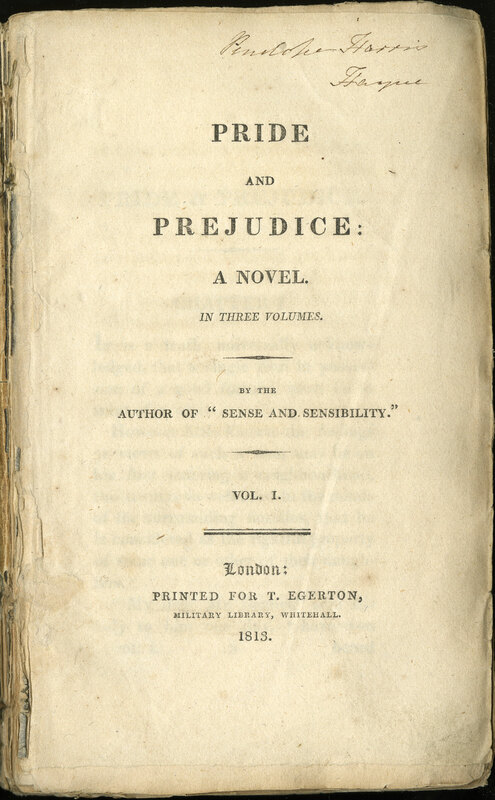 First completed in 1797 [and called First Impressions] and rejected by the publisher her father took the manuscript to, Austen reworked P&P and submitted it to Thomas Egerton, the publishing house of her Sense & Sensibility, in 1812 [published January 28, 1813]. 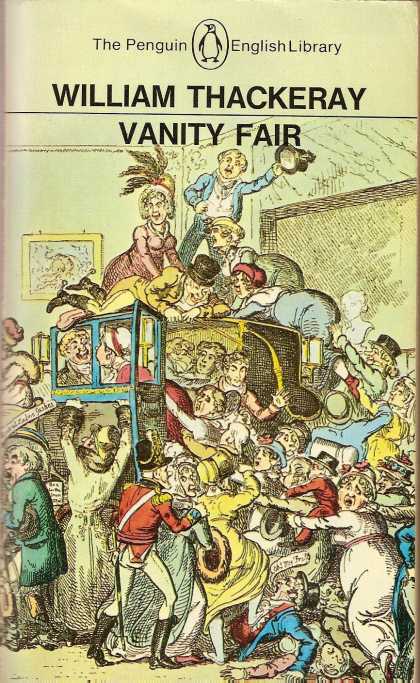 She sold the copyright outright for £110, and did not incur other expenses in its publication, as in the three other works published in her lifetime [see links below for more information.] 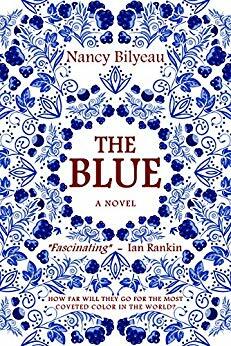 How we would love to know her thoughts on this road to publication! – how we would love to have her letters written while in the process of the writing to give us some idea of her imagination at work [where WAS the model for Pemberley? was Mr. Darcy someone REAL? 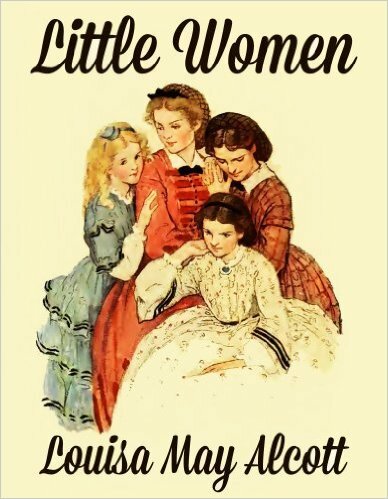 was Elizabeth Bennet her alter ego? 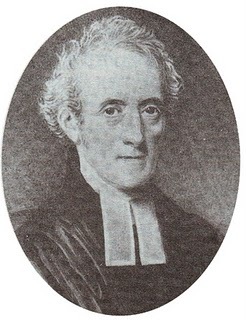 was MR COLLINS drawn from life? ], or to have the letters to her brother Henry and his to Egerton – but alas! we have nothing, just a few comments scattered among the surviving letters. 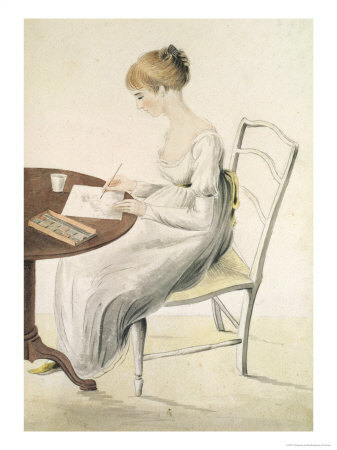 Austen does not give us much in her letters as to her writing practices or narrative theory [and thus such a disappointment when they were first published, criticized for their “mundaneness,” their focus on domestic nothings and neighborhood gossip!] – but if you dig for diamonds you will find them, and these scattered mentions are certainly diamonds – it is the feeling of having her right over your shoulder when you read that she is “disgusted” with the way her mother is reading her book aloud, or that she REALLY likes this earning money for her labors, or being miffed [but also full of pride!] with Henry for telling her Secret to one and all – we see Jane Austen here in her own words – the funny, ironic, brilliant Jane Austen – never enough, but this is as good as it is going to get. 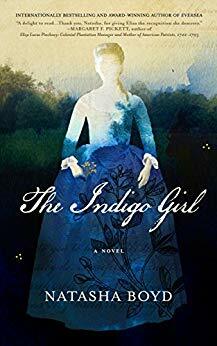 So in this post I offer all the references she makes to Pride & Prejudice, her “own darling Child” – read them and enjoy! 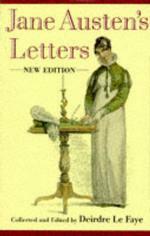 This entry was posted in Austen Literary History & Criticism, Books, Jane Austen, Literature, Publishing History and tagged Deirdre Le Faye, Jane Austen, Jane Austen Letters, Literary History, Pride & Prejudice. Bookmark the permalink. 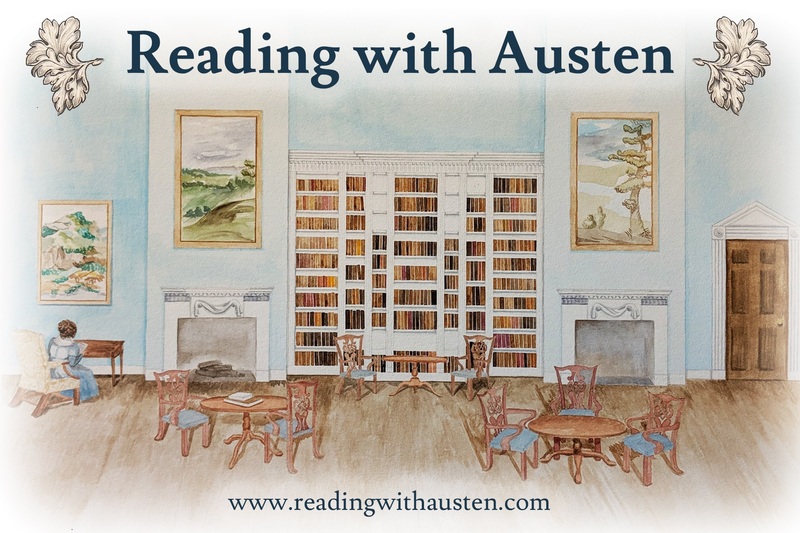 ← Web Round-up ~ All Things Austen! Thank you for a wonderful post! It’s meticulously researched and it’s always helpful to have someone sift through a topic for us among all her letters. And I am so sad to read that she sold her P & P manuscript for just £110! Considering all the hype her book is getting nowadays, all those who have made huge profits from it, and that she died in poverty. Thanks Arti for your thoughts! – yes, it is ironic that of the four manuscripts that she sold in her lifetime, it was only P&P for which she sold the copyright outright – though Cassandra sold all the remaining to Richard Bentley, thinking they would have no future value! – Little did any of her family realize the lasting quality of her work, the royalties still supporting her descendants! Makes one want to never discard ANYTHING as it may have some future worth! – the mantra of packrats – I struggle every day! There’s been much discussion about Jane Austen’s beaux from Tom Lefroy to Edward Bridges and others – with that question was Darcy real? 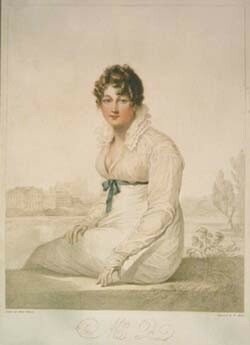 And much of that discussion is always shrouded in a touch of pity for Jane Austen which I often think she may not necessarily have shared! But what I think is the real tragedy is that she never got to see in her life time just how popular her novels would become – particularly Pride and Prejudice!